A wonderful choice if you lead a stressful lifestyle and suffer from tension. Minute carbon threads in the deliciously soft, knitted mattress cover are clinically proven to conduct static electricity away from your body, leaving you properly relaxed – in fact clinical trials prove you could gain up to 20 minutes of deep sleep extra per night.A superb bed for the ultimate in deep, relaxed sleep. 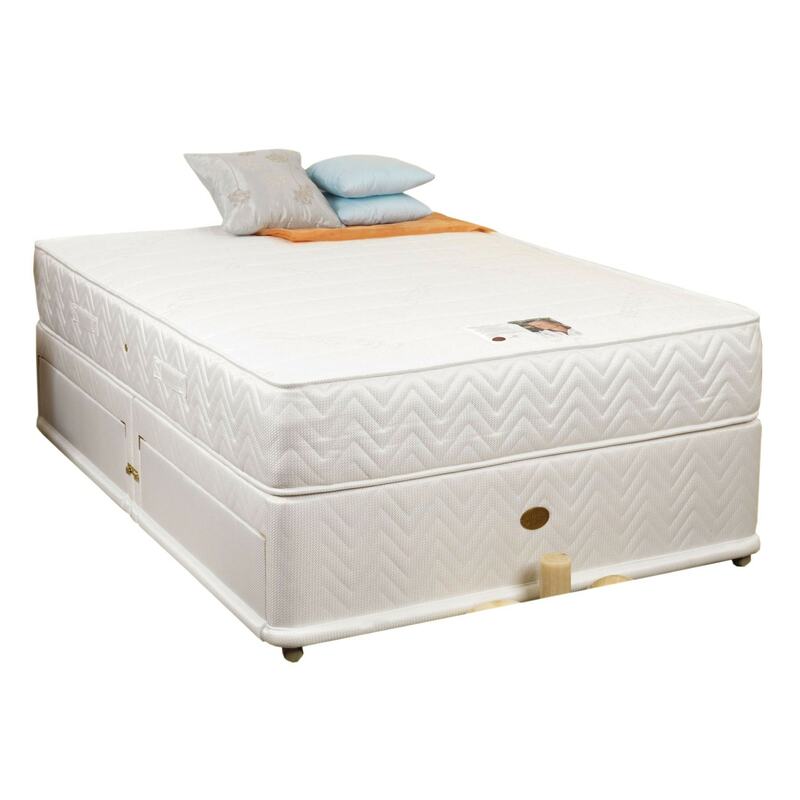 Divan Base & Mattress; hand crafted and carefully built to the highest quality, this Mattress will be sure to amaze.